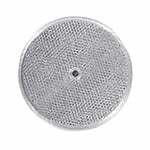 This is a Microwave Range Hood Filter Replacement (RHF0503) made by American Metal Filter Company which is a compatible replacement filter for the GE WB06X10359 Microwave Range Hood Filter and other compatible models (see list below). 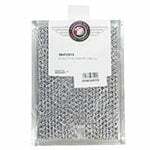 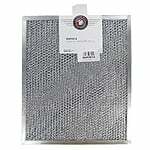 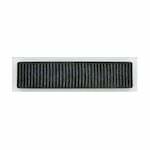 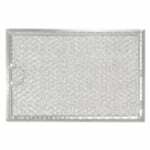 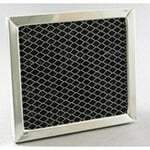 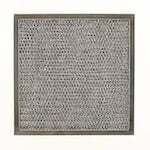 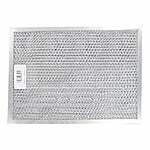 The American Metal Filter RWF0901 is the compatible replacement for the Thermador 19-19-266 Range Hood Filter. This is a Oven Range Hood Filter Replacement (RHF0804) made by American Metal Filter Company which is a compatible replacement filter for the Nutone K0790-000 Range Hood Filter and other compatible models (see list below). 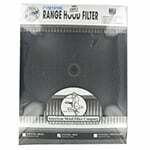 The NuTone 27340-900 Compatible Round Range Hood Filter is used in ducted and non-ducted oven range hoods. 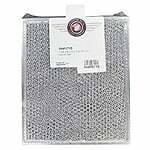 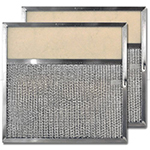 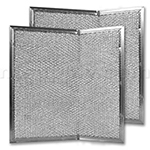 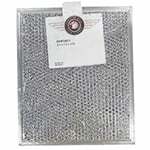 The American Metal Filter RHF0847 Range Grease Filter is made with an aluminum frame that surrounds layers of expanded aluminum and aluminum foil. 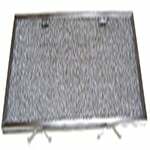 This is a Oven Range Hood Filter Replacement (RRF0903) made by American Metal Filter Company which is a compatible replacement filter for the Broan 99010042 Range Hood Filter and other compatible models (see list below). 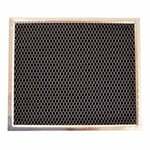 The GE Charcoal & Grease Range Hood Filter Combo is the genuine GE filter version of the GE WB02X10700 Compatible Oven Range Hood Filter (OEMRHP0808). 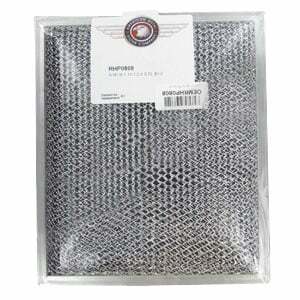 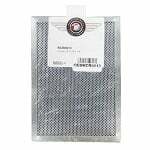 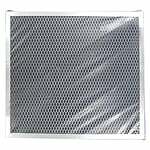 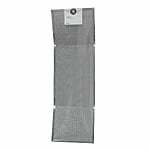 The American Metal Filter RRF0904 Round Range Filter is made with an aluminum frame surrounding layers of expanded aluminum and aluminum foil. 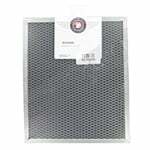 The GE Range Hood Filter WB2X9760 is a charcoal filter that captures offensive odors that would otherwise recirculate over your stove, imparting off-tastes and odors to your food and meals. 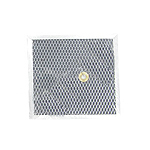 The WB2X9760 Hood Range Filter is used in the GE JN635S1BB.